Hi there, this is Stefanie with Simple Acres bringing you a common comfort food with a healthy twist! This recipe is quick and easy, which makes the task of bread making simple and fun. 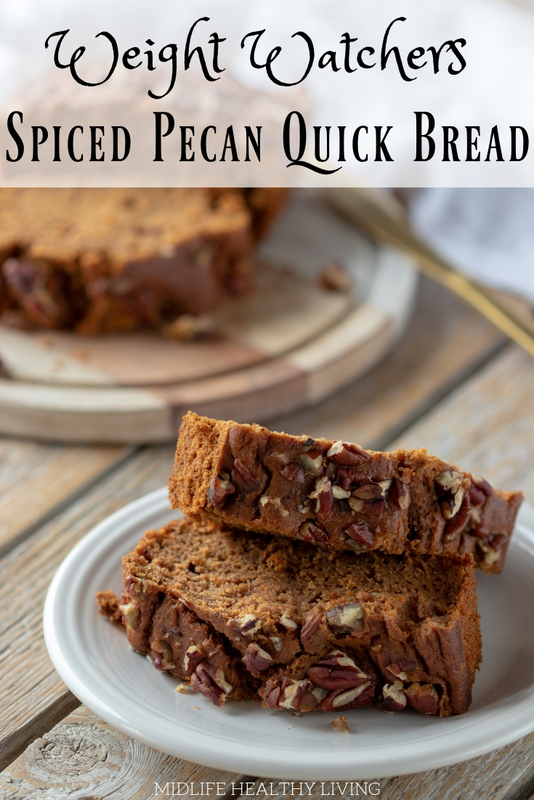 This Weight Watchers Spiced Pecan Bread is so delicious and easy to make. It comes out perfectly every time! First of all, let’s talk about quick bread. Quick bread refers to any kind of bread recipe that does not need yeast or eggs in order to rise. A quick bread recipe is nice because they’re reliable, easy to make, and they don’t require all the specific environmental factors that some bread recipes need! This particular quick bread recipe is even better because it is Weight Watchers friendly. Since we can eat just about anything on Weight Watchers, as long as we track it, that’s not surprising. 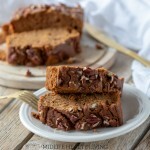 What can I serve with this Weight Watchers spiced pecan quick bread? This Spiced Pecan Bread would go so well with a Pumpkin Spice Latte but it is also delicious on its own! 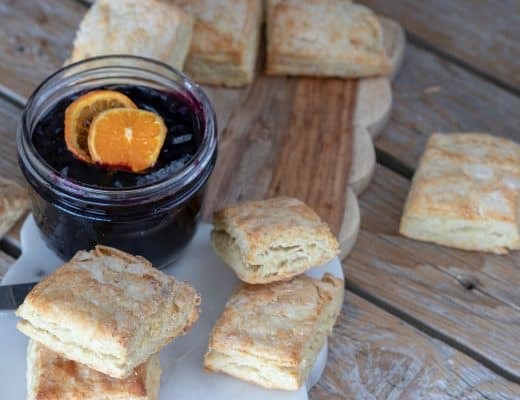 I make this quick bread recipe for snacking but it is a great breakfast option as well. 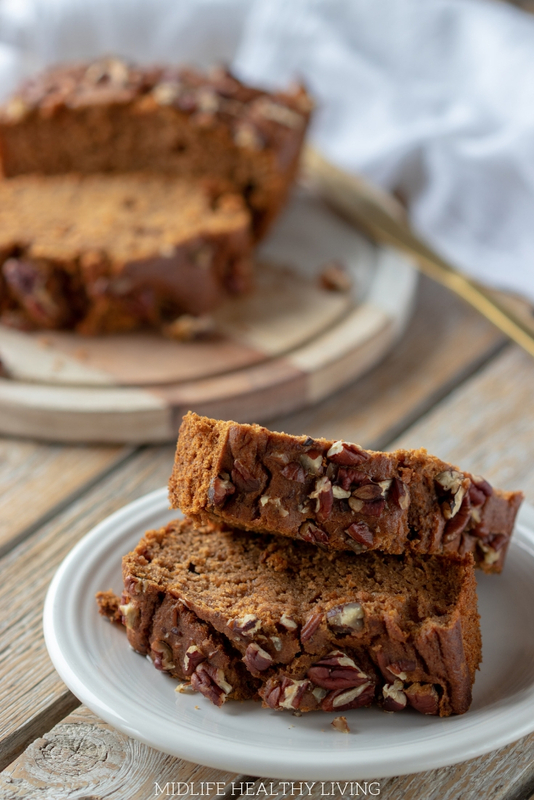 You can toast a slice of this pecan quick bread and add a little butter and it’s perfect for those mornings on the go! Is this a healthy quick bread recipe? Bread in general is not considered super healthy BUT this Weight Watchers spiced pecan quick bread is delicious and it’s much more wholesome than processed breads and sweets. Less than 200 calories per slice means you can enjoy this quick bread recipe without too much guilt. It’s also low in points so if you are on Weight Watchers there’s no scrimping and saving of points, you can have a slice of this delicious bread as a dessert, part of your breakfast, or for a snack for just 4 Freestyle Smart Points! Turn your oven on to 350 degrees Fahrenheit and preheat. 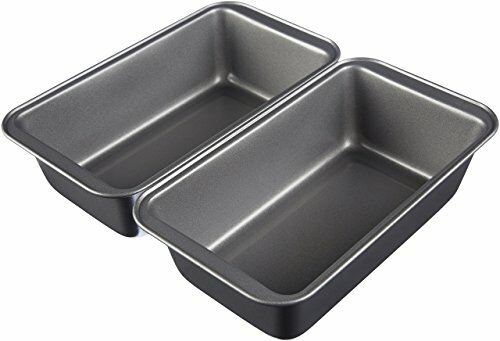 You will use a 9 x 5 inch loaf pan for cooking. Mix flour, baking soda, cinnamon, ginger, cloves, allspice and salt. In another bowl, blend squash, eggs, applesauce, brown sugar, oil and vanilla. Slowly add dry mixture to batter and blend until batter is smooth. Pour batter in loaf pan and top pan with chopped nuts. 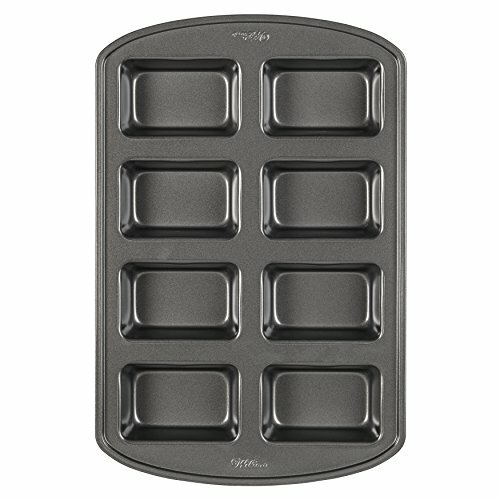 Bake bread for 55-60 minutes. How many points are in this Weight Watchers spiced pecan quick bread? 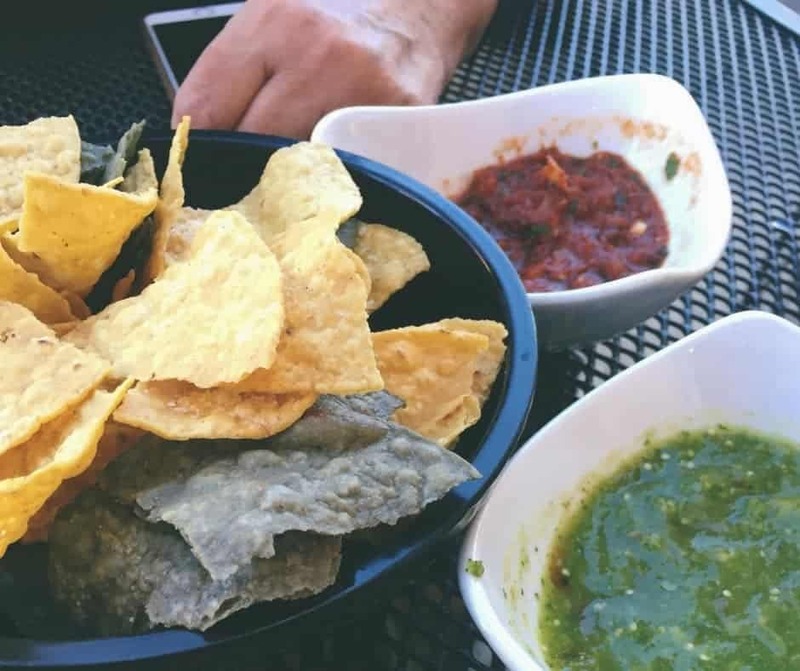 First we need to know how many servings we have, right?! 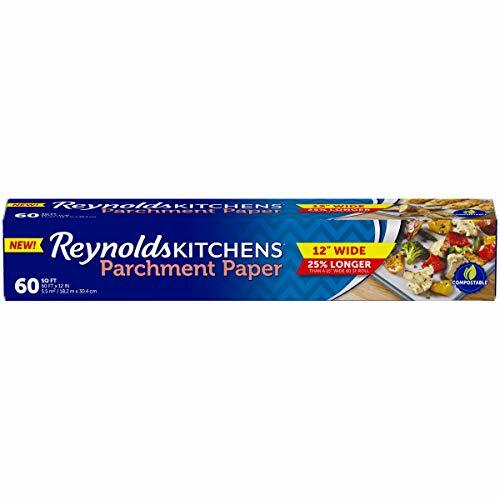 This recipe will make 16 slices. Each slice is 4 Weight Watchers Freestyle Smart Points. You can serve this for breakfast with eggs, veggies, and fruit for a low point, filling, and satisfying meal. 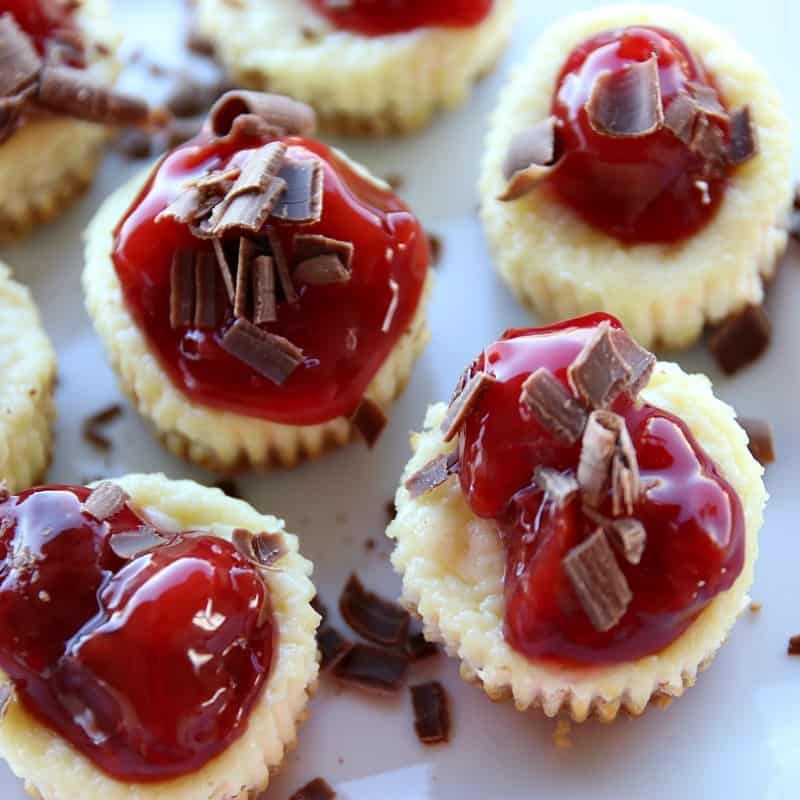 Do you have any other healthy Weight Watchers recipes? Yes! Of course. I love sharing Weight Watchers Freestyle recipes with you. 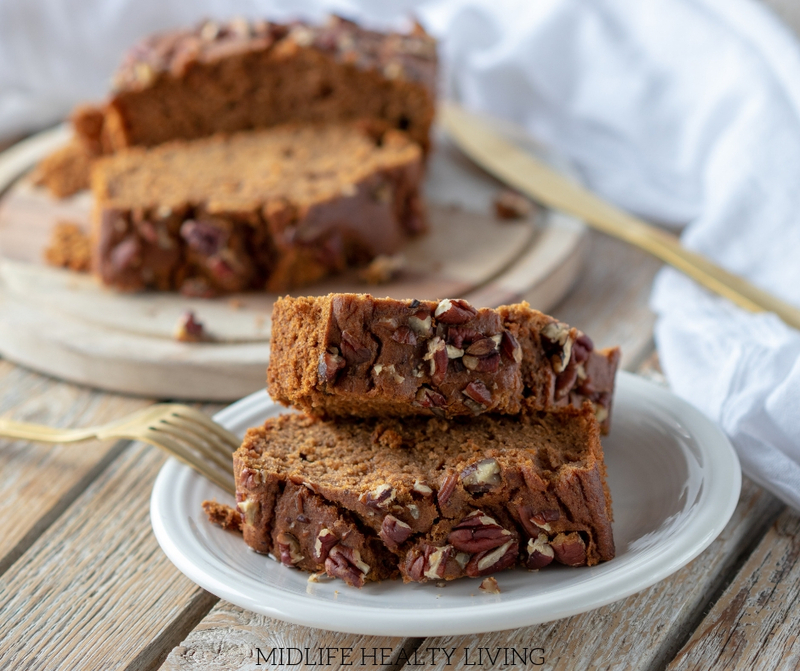 I hope you enjoy this Weight Watchers Spiced Pecan Bread! If you are looking for some other healthy recipe ideas you may enjoy this slow cooker minestrone or these chocolate banana crepes! This Weight Watchers Spiced Pecan Bread is so delicious and easy to make. It comes out perfectly every time! Try out this easy quick bread recipe today!